Contact Our Long Distance Movers! We know that moving just a short distance can be stressful, so when you are moving a long distance this can definitely add to your moving stress. We know that to orchestrate a successful long distance move you need a solid global network. 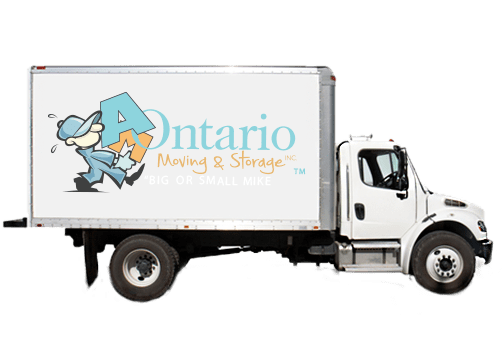 Am Moving and Storage in Ontario has teamed up with large North American moving services to ensure our long distance moving services are just as successful and stress-free as our local moving services. We take care of all the details, such as communication with transport services, communication with packing and storage services, and overall execution of the move operation with our long distance moving partners. If you are looking for a long distance moving team in Toronto, then you have come to the right company. We take care of communication with transport services, packing services and storage facilities for long distance moving from Ontario. We have executed countless long distance moves for countless people and companies. Our big moving partners, such as North American Van Lines, will help ensure your long distance move is seamless and easy.